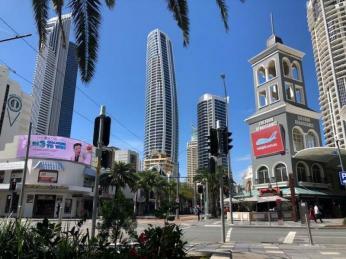 Famed for its long sandy beaches and coastal skyline, the Gold Coast offers a range of accommodation and food and beverage options, as well as a long list of attractions. 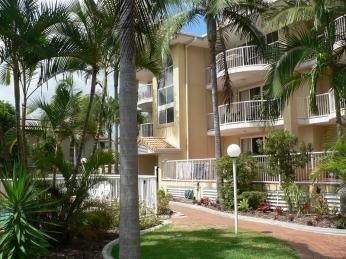 With this amazing coastline and beaches comes resorts and accommodation houses. 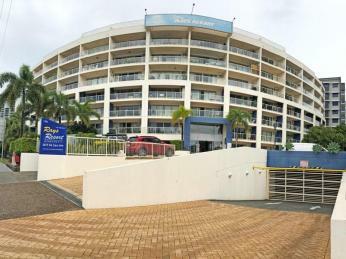 If you are looking for someone to help you purchase one of these resorts, you could contact one of our selection of Gold Coast Management Rights Brokers (Scroll down). 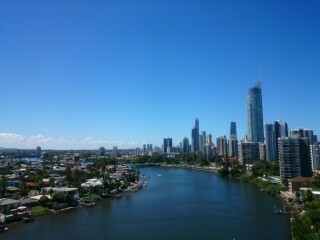 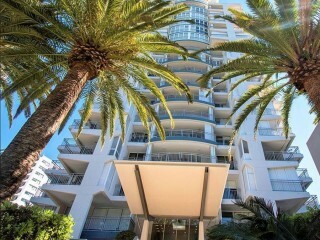 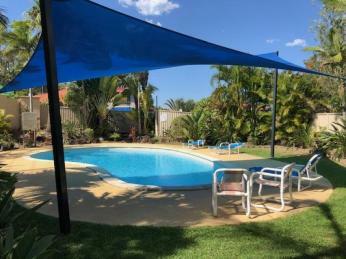 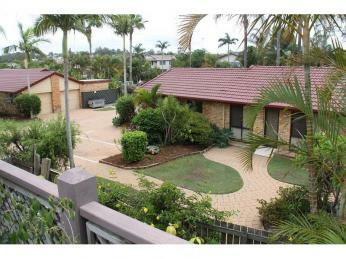 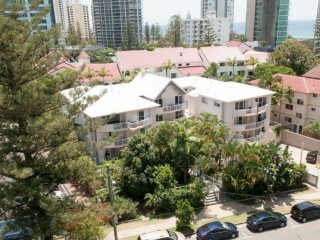 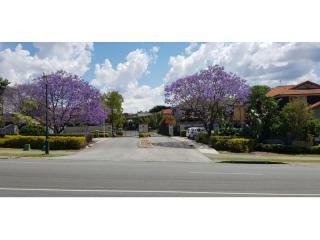 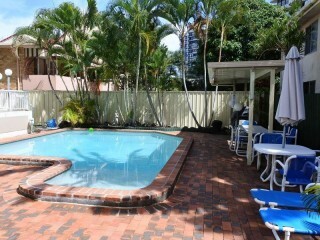 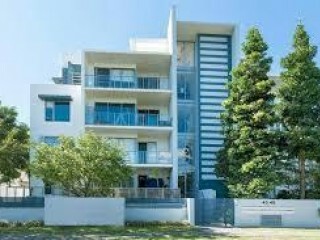 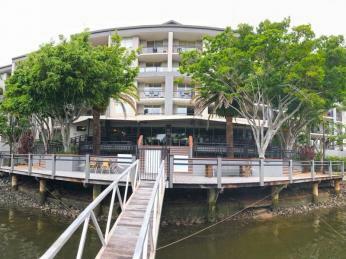 Please scroll down if you are looking for a Management Rights Broker in the Gold Coast.